And it has a label signed by Dana Bourgeois and Eric Schoenberg. Bourgeois did the majority of the work on the very first Soloists, which were made for joint venture between C. F. Martin & Co. and Schoenberg’s shop. At that time Martin was focused on contemporary acoustic guitars, and was neither trained or tooled up to do vintage features like hand-carved pyramid bridges, hand-planed and “voiced” back and soundboard, and the special neck shaping Schoenberg required. 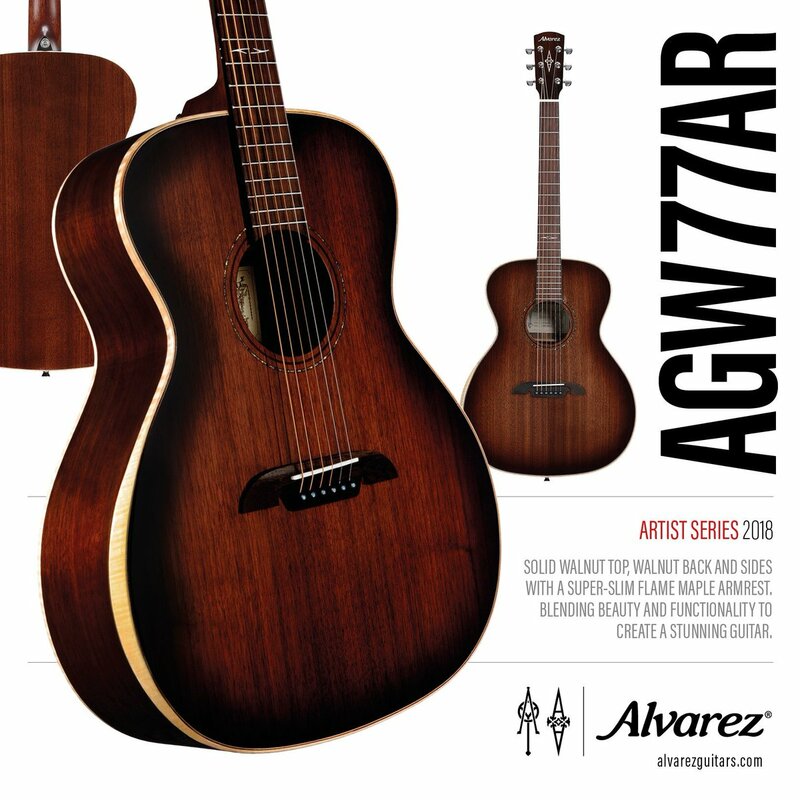 So Bourgeois handled the detailed work and then the guitars were sent to Martin for assembly and finishing. Both Schoenberg and Bourgeois have offered world-class cutaway OM fingerstyle instruments ever since. 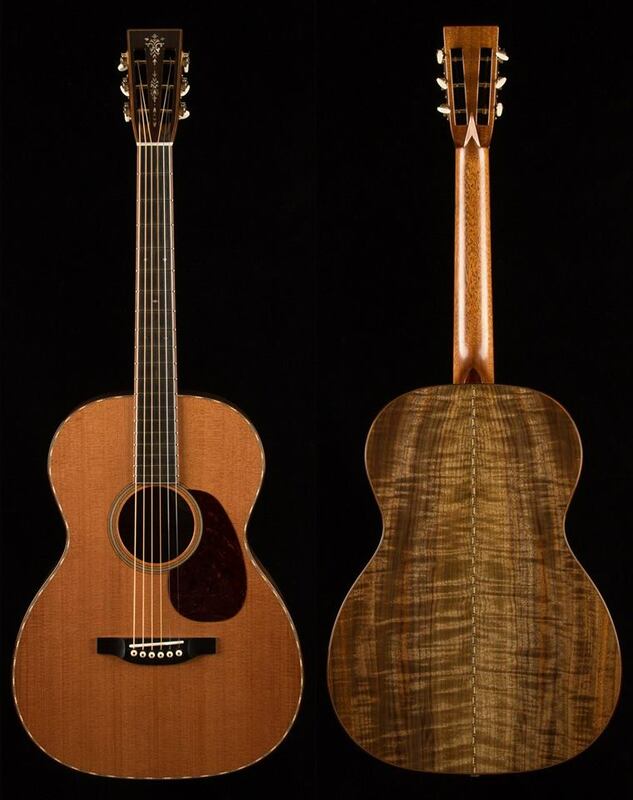 The Schoenberg Soloists were the first Martin flattop acoustic guitars to have a cutaway. 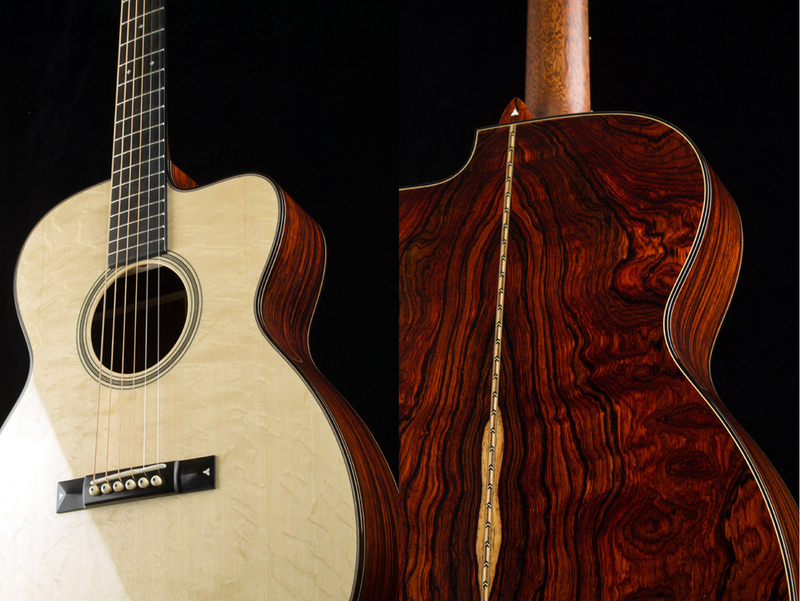 I used to own the first Soloist made with pearl top trim, which is now in Chris Martin’s private collection. It has outrageous bearclaw waterfalls in the Sitka top, reminiscent of the stuff being used on this wonderful and historic new Soloist. Schoenberg guitars have had the Soloist model built by a succession of small-shop luthiers. 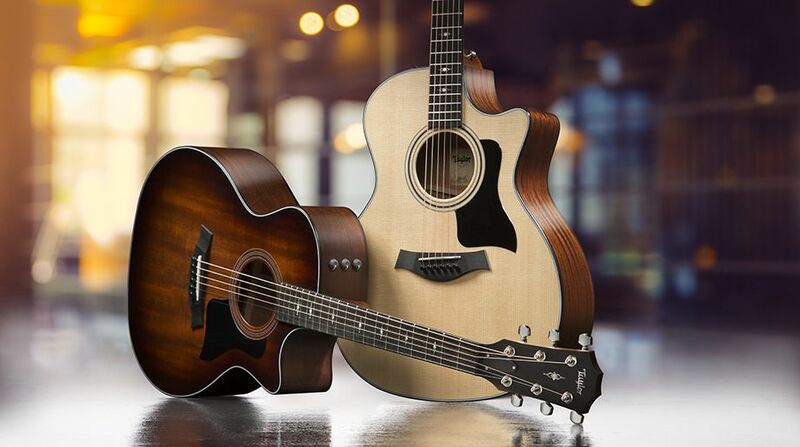 And now it comes full circle, as Dana Bourgeois brings his own personal interpretation after decades of evolving exclusive methods and philosophy of guitarmaking. Courtney Hartman made an appearance at the Bourgeois NAMM booth to play some guitars. And here she is in a promotional video for this amazing limited edition.